For those who are learning to play the trumpet, the leap from the mediocre to the best trumpet brands can be an intimidating one. With so many variations on the style, quality, and price, it’s difficult to ensure, certainly when buying online, whether you’re going to be getting value for money. Below are a few brands you may be aware of, with some of their most popular trumpets. The Jean Paul brand has become a very well respected name in beginner and intermediate classical instruments. They’re particularly well known for the rigorous testing their instruments undergo before release into the general public. Their team is made up of some very fine technicians when it comes to woodwind and brass, and, in addition, all of their instruments come with a one year’s warranty. Along with trumpets they specialize in saxophones, clarinets, flutes, and trombones. But really, it is for their trumpets they are best known. Their ever-popular TR-330 is seen by many as an industry standard for beginner players and their TR-860 is a beautiful hand engraved number that has a wonderfully bright tone. Sitting nicely between the TR-330 and the TR-860 is the TR-430, a classy, sleek intermediate trumpet. If you’re used to a student trumpet, you’ll notice a few additional features on this one, notable the rose brass lead pipe which allows you to play in some quite diverse tones. In addition, there’s an adjustable third trigger which helps you play more comfortably. It’s also a very robust, well-constructed instrument with durable piston valves that help maintain a good sound when playing live. 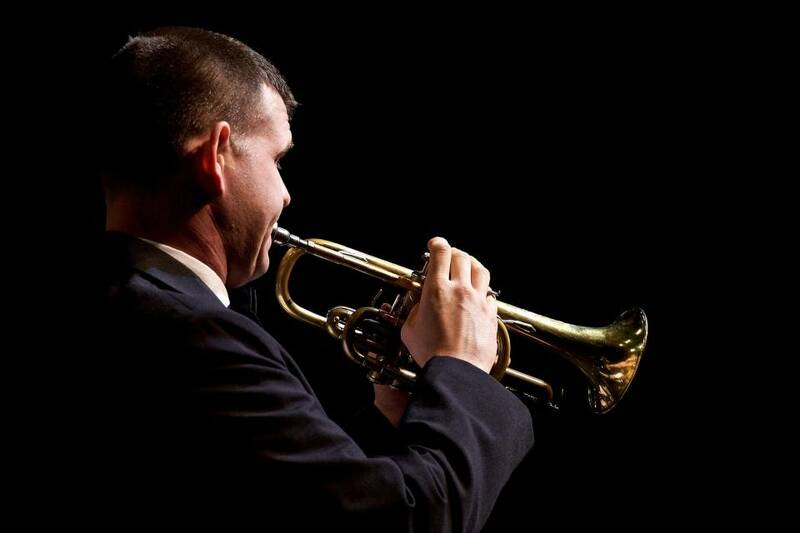 Overall it’s a good solid intermediate trumpet with a whole host of great reviews online. Plus it usually comes with a good strong carry case if you’re planning on traveling with it. Hawk are a bit of an enigma. 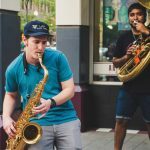 Their instruments turn up everywhere online and are often found in music shops, but it’s difficult to pin down actually where they are based. 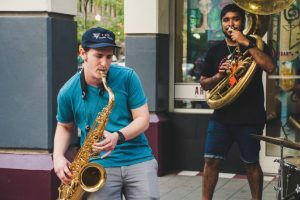 They appear to offer a range of brass instruments, Flugelhorns, Trombones and baritones and two very well received trumpets. They are best known perhaps for their beginner trumpets. 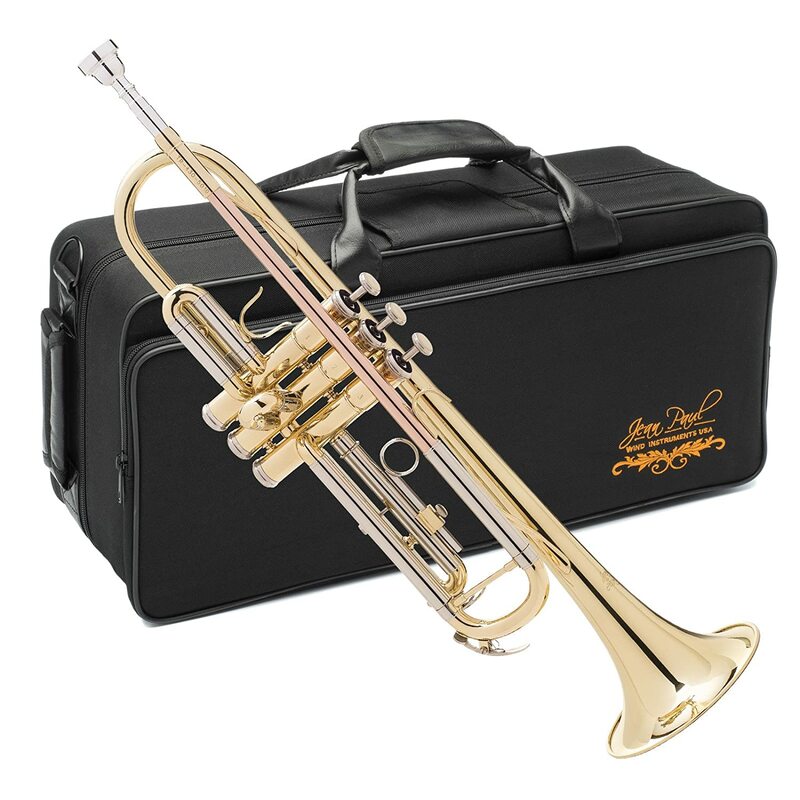 The nickel plated pocket trumpet, the WD TP318 is very compact and portable and the WD T312 Nickel trumpet is something of a staple of school learners. 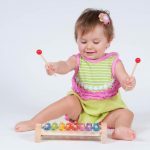 Often their beginner range will be brightly colored and eye-catching and they are usually sold as full starter packs with music stands, sturdy carry cases, trumpet stands, and cleaning kits. 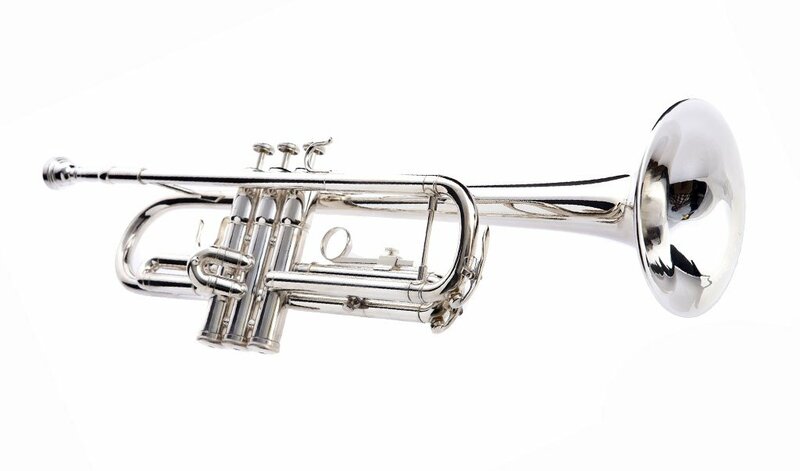 The Hawk WD T313 is a stage up from the beginner range, and though still technically thought of as a student trumpet boasts some of the features of an intermediate, including silver plating. It has a smaller inner bore for those players who are still developing their power and good loose valves for when you looking to play faster more intricate passages. Though the sound is not as well suited to solo-playing in a live setting, it is still fairly bright and can cut through a wider mix. The build quality is certainly very robust and will bear up under a few knocks if you’re a bit clumsy when you play, and, like it’s cheaper counterparts, it comes in a variety of colors plating options which can suit your budget if you find the silver-plating a little on the steep side. 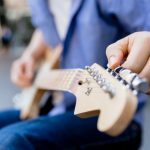 Kaiser have been around for a while and are a trusted brand who have dealt mostly with the beginner market but also offer some higher end instruments. 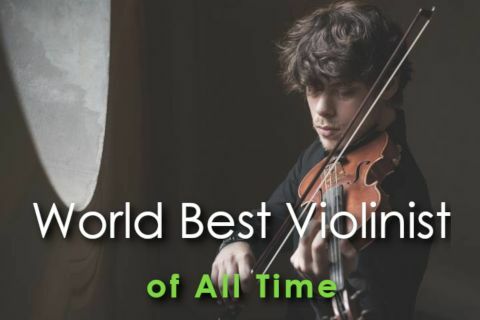 They’ve specialized in the whole range of orchestral instruments, including strings as well as woodwind and brass. There is a good chance that if you’ve seen a school marching band you’ll come across some of their products, as they widely seen to be quite robust. Their brass includes Trombones, Euphoniums, Tubas, and French Horns, as well as a whole host of other brass instruments, including trumpets, so they are adept at producing brass. 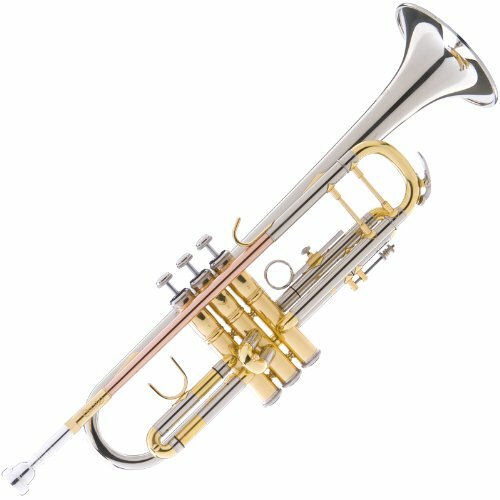 They produce eight beginner trumpets and also a range of polymer trumpets which are made to withstand bought handling. What is especially helpful are the accessories that can be bought directly from the website, so whenever you are in need of replacement keys, trims or mouthpieces you won’t have to move heaven and earth to find them. 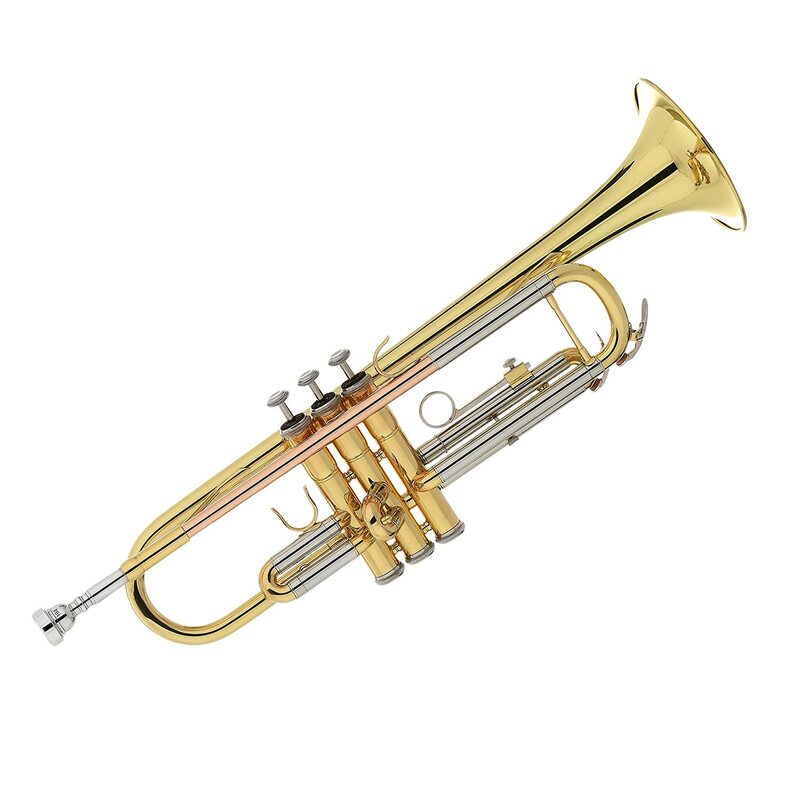 The Kaizer Flat Gold Lacquer Rose Brass TRP 1000 is the highest end of the beginner trumpets. It is a beautiful instrument to behold. 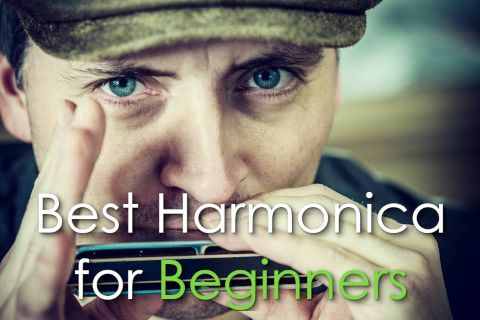 It has 0.464 large bore with a rose brass lead-pipe, making it suited for the beginner just starting to get into intermediate playing without having to spend a lot. It features an adjustable 3rd valve slide ring to offer an easier grip and, very helpfully, a mouthpiece receiver that will accommodate other types of mouthpiece if you would like to experiment with different styles. It comes with a great range of accessories including cleaning tools and a robust, stackable case. LJ Hutchen are a distinguished brand that have been in business since the early 70s. Founded by Paul Effman, who had previously worked as a musical educator and instrument repair technician, the company has devoted itself to the ethos that early career instruments should not be poor quality. As well as great quality, low price instruments, they provide some excellent guidance with learning, and you’ll find music teachers will often sing their praises. They offer a simple range of products: One flute, one clarinet, one saxophone, and one trumpet. This streamlined approach to musical instrument manufacture means that they have a very consistent level of quality. 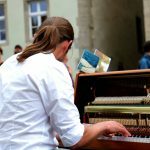 Once you’ve bought one of their instruments, they offer competitive repairs services and some excellent customer advice. Their Bb Trumpet really quite an advanced instrument for its price. 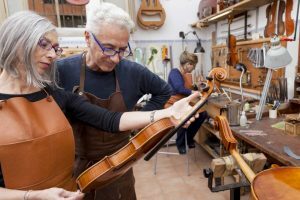 Within its design, you can see a lot of care and attention has been paid to the details that are often missed by lower quality instrument makers. The trumpet comes with a 7C sized mouthpiece which is of a consistently decent quality, meaning it has a good mix of response and performance, ideal for a novice or intermediate player. It utilizes a rose brass lead pipe, giving it a warm tone and a durability only brought by the higher copper content. The valves are of stainless steel meaning that they too are durable and require less maintenance than brass ones. 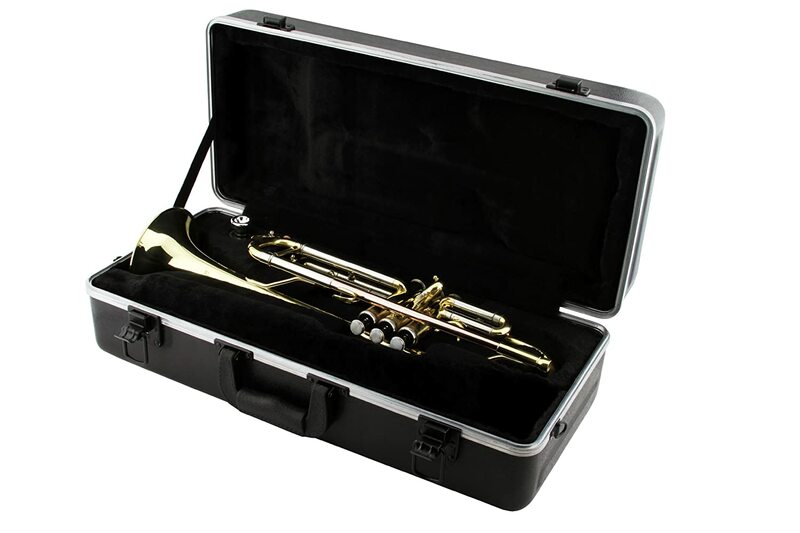 This trumpet usually comes with stackable impact resistant case as well, making it very good as a gigging instrument. 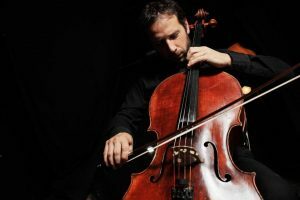 California based Cecilio Musical Instruments offer a large range of instruments, including strings as well as woodwind and brass. Their range of brass is their biggest range of products and they employ a team of both instrument makers and technicians. Their full range of brass includes Trombones, French Horns, pocket Trumpets and Alto Horns. Their range of beginner trumpets are known under the brand name of Mendini, which have improved dramatically since they first appeared twelve years ago. They offer everything from nickel plated beginner trumpets to gold lacquer brass intermediates. With these, they offer a range of accessories such as cleaning tools, stands, and cases. In addition to the Mending brand, they offer higher-end trumpets under their own brand name. The 3 Series TT 380CN is one of their finest offerings. Though it is nickel-plated it features a rose-brass 7C bore mouthpiece. This is a medium sized bore which will suit both the beginner and the intermediate. The double braced design is equipped with a rose brass lead pipe which gives it a warm, cordial sound. The Monel alloyed pistons are very responsive and smooth allowing for faster playing. The slide lock allows for a great variability of intonation. A major plus is the hard shell case, the valve oil and booklet to teach you how to maintain your instrument. 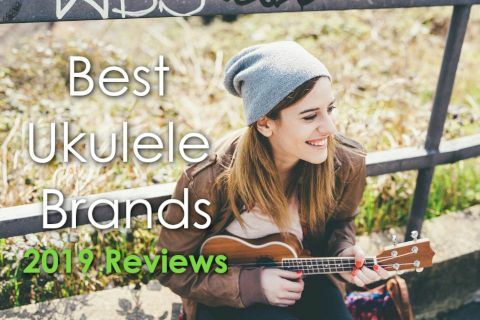 For those looking for a best trumpet brands without blowing their budgets, all of the above are appropriate, and are best tried out before buying. But of these it’s best to go for something that is tried, tested and offers a consistent quality, so for me it will be the LJ Hutchen.